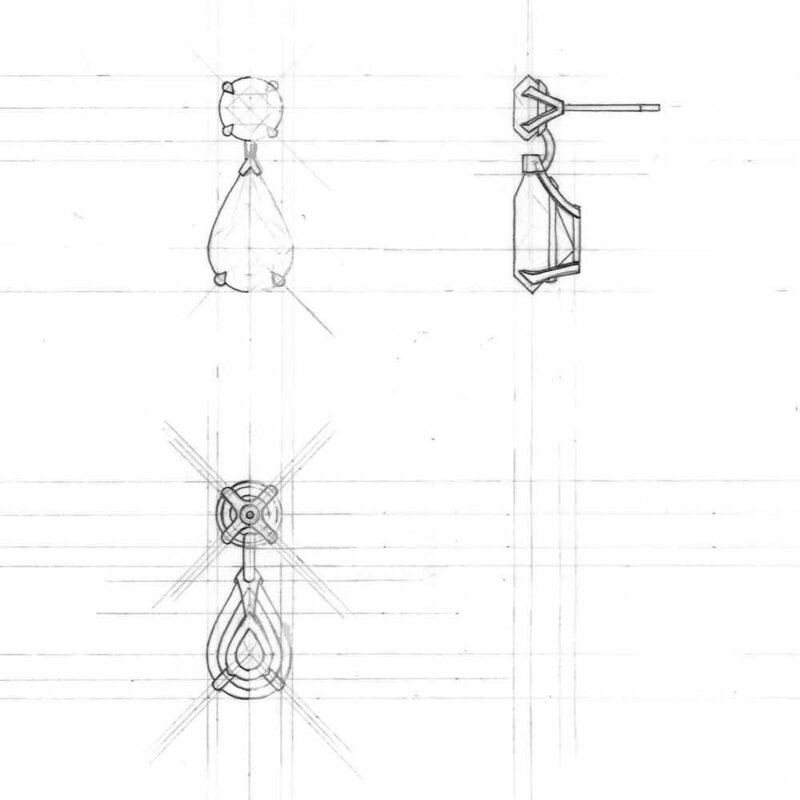 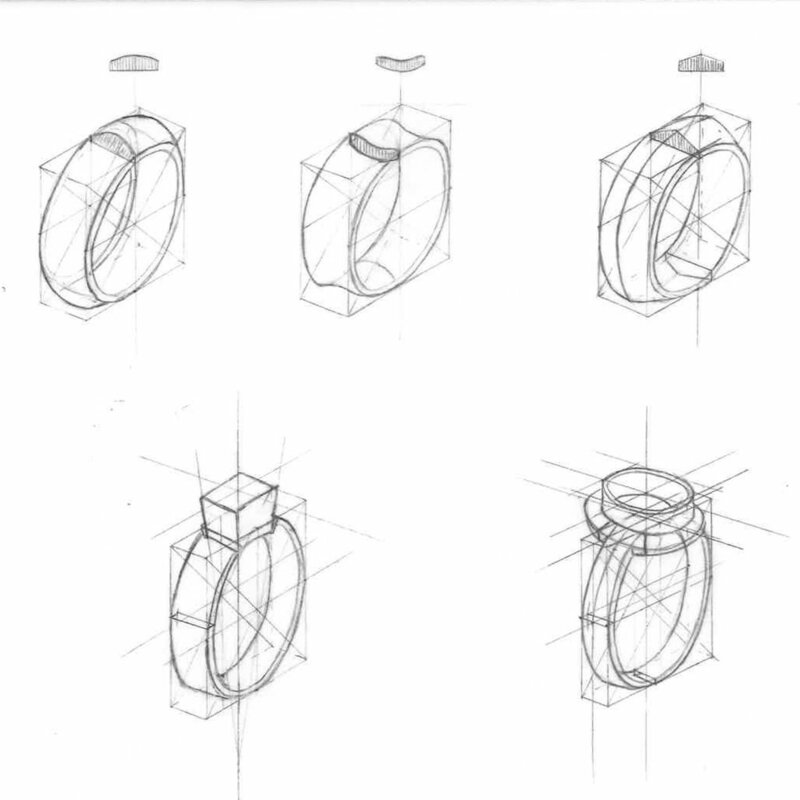 You will learn to understand the different angles of a design and how to work out the precise measurements needed to create a technically accomplished piece of jewellery. 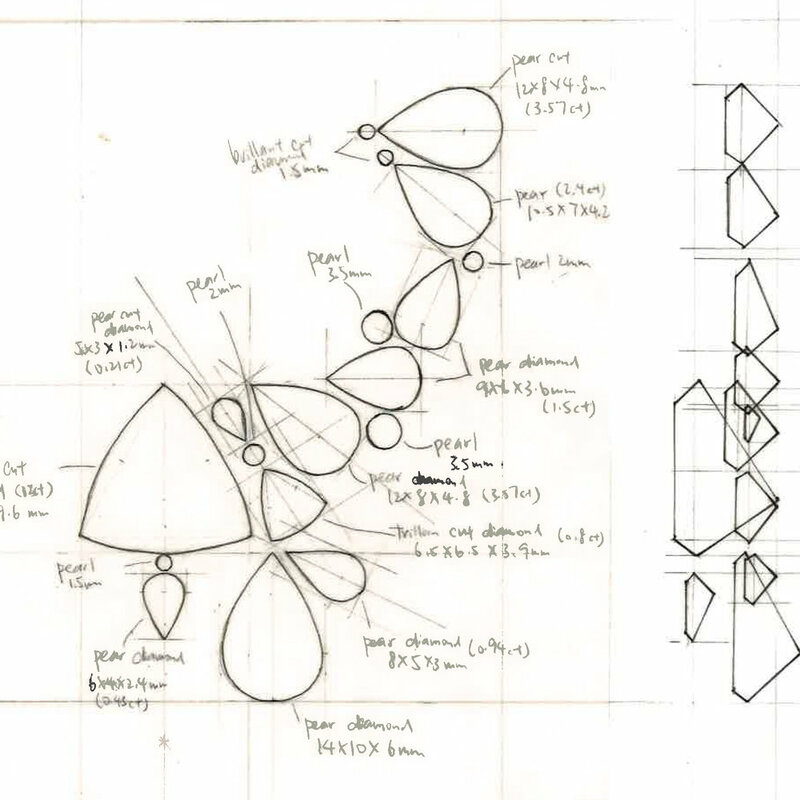 Technical drawing is an essential skill if you are creating more complex pieces, or are working in partnership with a craftsman who will realise your vision. 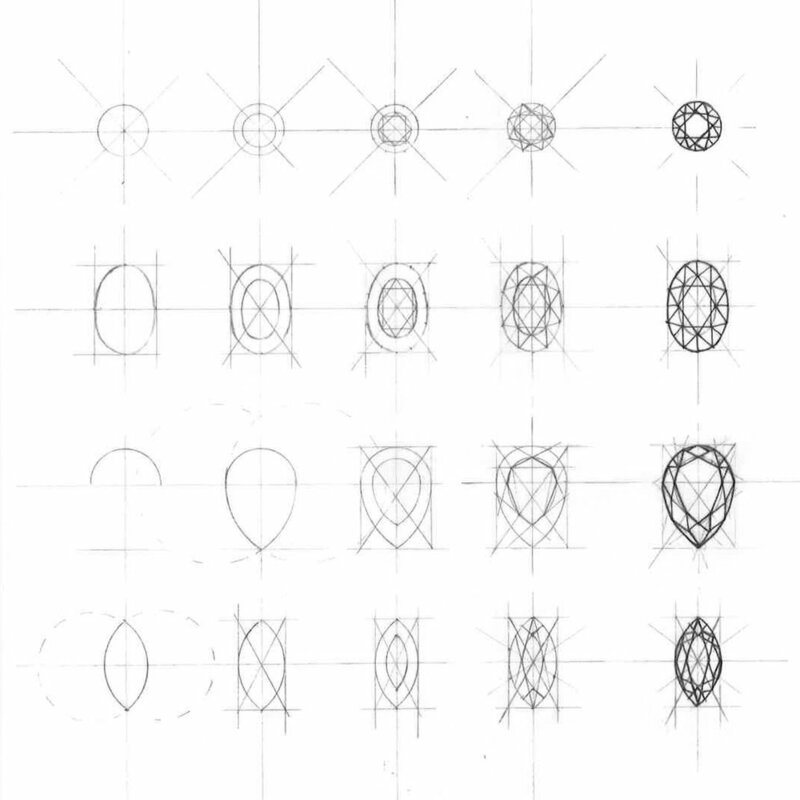 Learn to analyse a design and draw it to scale from multiple angles.